Wine is a complex colloidal product, consisting of water, alcohol, sugar, acids, protein, tanning, coloring, aromatic and mineral substances, and also vitamins. 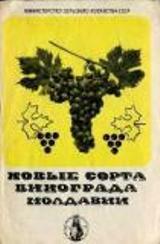 Natural (table) grape wine stores almost all components of the substance contained in the fresh berries the grapes. 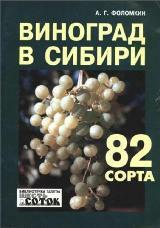 The largest specific weight in grape wine falls on the water: 860-940 g/l, or 86-94%. The number of alcohol varies depending on the brand of the wine. The table wines it to 14 %, for the strong - up to 20 %, dessert - up to 16%, sparkling up to 12.5 vol.%. Carbohydrates are mainly represented by glucose, fructose, sucrose, pentose; in dry wines them from 0.1 to a 0.25 % (tracks), in the strong - from 0.2 to 1.0, semi-sweet and sweet - from 3 to 20, in liqueur wines of more than 20 %. The big advantage of carbohydrates grape wines is their high caloric content and digestibility the human body. In 100 g of dessert wine contains up to 80 calories. Approximately the same number of calories contain 50 g of bread, 150 ml of milk, 100 grams of potatoes, 200 g of pears. From organic acids prevail tartaric, malic, citric, amber, lactic and acetic. Acidity is determined by the content of titratable acid in grams per litre of wine (ppm) and can vary from 2.5 to 9 g/l. Organic acids grape wines motivate many processes in the body, contribute to digestion, facilitate the action of pepsin. Tanning substances presented from traces (in white wines) up to 4 g/l (in red). They are very active in biological, have the properties of vitamin e and have beneficial influence on the walls of the blood vessels, strengthening them. Colorantsturning into wine from the grapes, give him the natural color from almost colorless green to ruby and garnet. 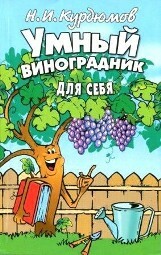 The aromatic substances, or essential oil grapes. In the wine distinguish fragrance, made by a grade of grapes, and the bouquet is complex odorous substances (higher alcohols, esters, aldehydes, nucleic acids, vanillin), formed in the process of aging and processing of wines. 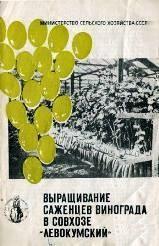 Vitamins are biocatalists. Of water-soluble vitamins in the wine there are vitamin C (up to 15 mg/l), widely represented vitamins of group B, and nicotinic acid. Mineral substances grape wines presented potassium, magnesium, calcium, phosphorus, sodium, iron, manganese, chlorine, iodine, copper. 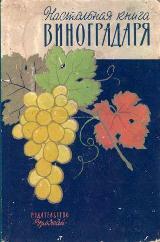 Dessert wines of the Southern coast of the Crimea rich in colloids (proteins, polysaccharides, etc.). Due to the chemical composition of the grape wine has potential energy, almost completely used by the human body. 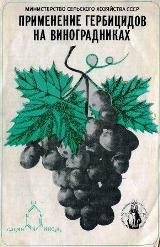 1 l of dry natural wine gives from 600 to 750 calories, 1 l of port - 1200, 1 litre of wine -dessert up to 1,500 calories. Contained in grape wine microelements are catalysts (accelerators) and regulators of metabolism in the human body. A favorable combination of the fault of alcohol, organic acids, sugar, various mineral substances makes the wine strong the bio-energetic drink.